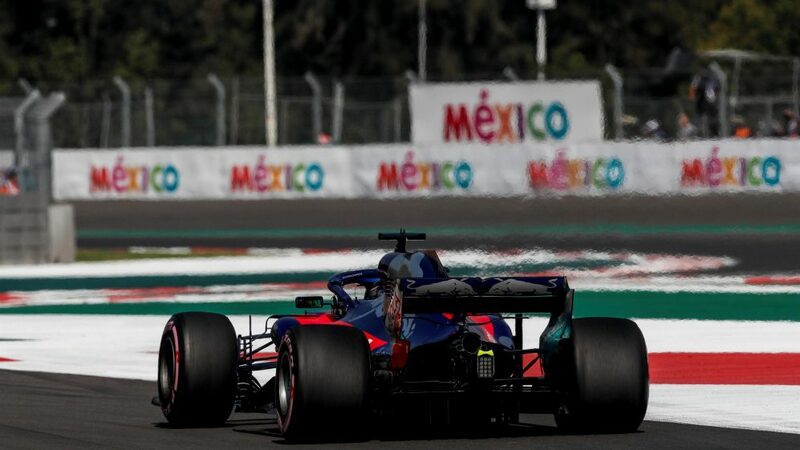 Fitted with a new front wing and updated floor for Friday running, updates which were tested on Pierre Gasly’s car during rain-hit United States practice last week, Hartley demonstrated promising pace in his STR13 challenger, securing a top-ten finish in the first 90 minutes of running in Mexico. 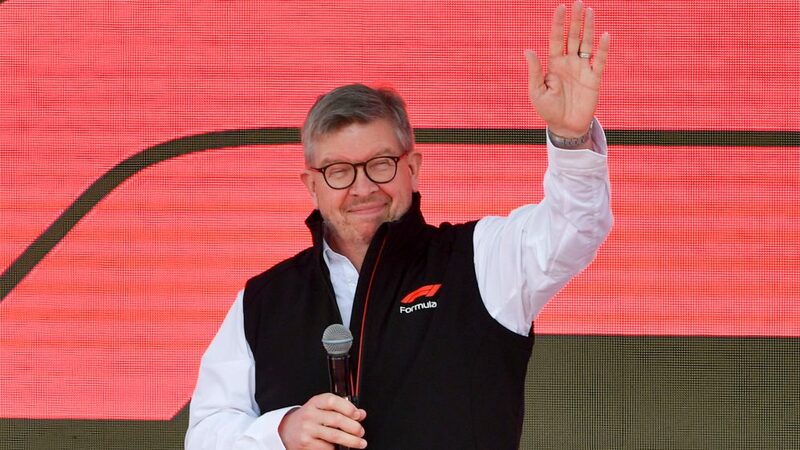 He then proved that result was no fluke by coming home sixth in FP2, going faster than both Mercedes drivers, plus Ferrari’s Kimi Raikkonen – and the former world sportscar champ, who is yet to have his 2019 seat with the Italian squad confirmed, admits it was pleasing to begin the GP weekend in such fashion. “It was a really positive Friday for us,” said Hartley. “To be in the top ten in both sessions and to finish P6 this afternoon was great! I enjoy coming to this track, I’ve raced here a few times before and it’s my second visit in a Formula 1 car. “We did a lot of testing on the new aero kit. I really think it suits my driving style so today it felt like we started getting the car closer and closer to what I want. It’s great to come out punching after a few really good races for me, and I’m feeling good about the weekend so far. “I’ve been having good days for a while but haven’t always converted it into points and what not. I’m going from strength to strength and I hope I can continue this weekend. 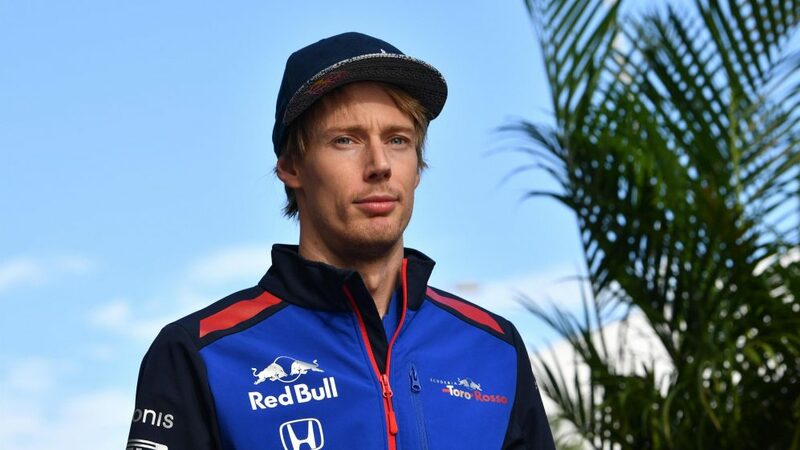 “I tested the new aero package - in simulation, it’s not much quicker, but what it is trying to do in terms of balance through corners is exactly what I’ve been asking for. Gasly, who is set to start at the back of the grid on Sunday after being hit with another engine penalty, wasn’t so pleased with his Friday running, having endured a quiet FP1 in which he was confined to the garage for most of the session. “Today wasn’t an easy day. 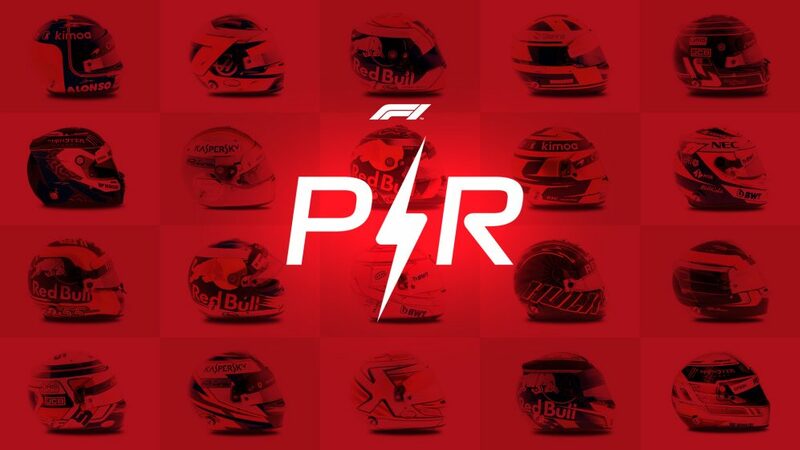 The engine change in FP1 meant I couldn’t run much in the morning, which affected the preparation for this afternoon’s session,” he explained. “As for FP2, it wasn’t a very clean session due to the traffic and a few drivability issues, so we have quite a lot to do tonight to get ready for tomorrow.